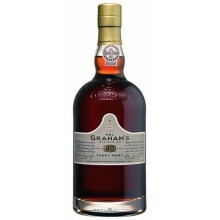 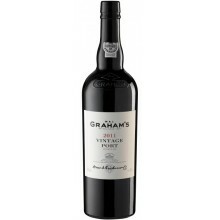 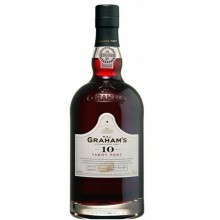 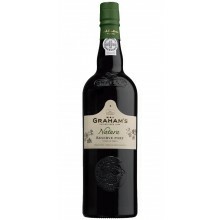 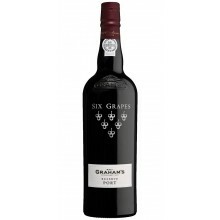 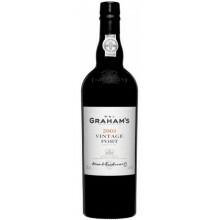 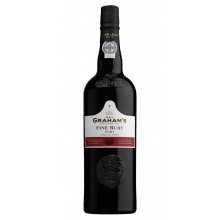 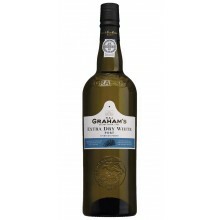 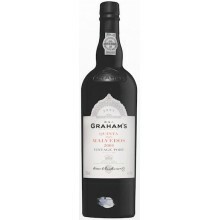 Graham’s has been an independent family business renewed for producing the finest port wines. 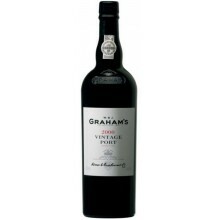 Grahams house was one of the first port companies to invest n it’s own vineyards in the Douro valley. 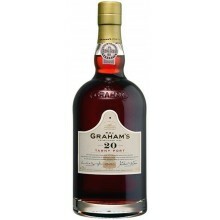 Graham´s There are 29 products.